The Grove-based team missed the first two days of running due to delays with the production of car parts and only took to the track for the first time on Wednesday afternoon. Williams said on Wednesday that it was still waiting for car parts to begin aero work. 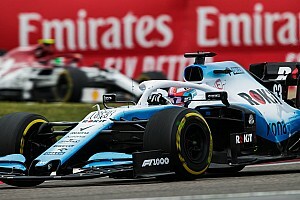 Kubica made his debut at the wheel of the car on Thursday morning before handing it over to teammate George Russell for the afternoon session. 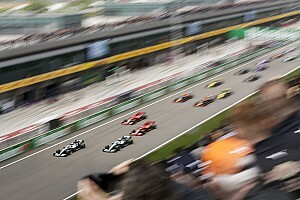 Kubica lodged 48 laps before the lunch break. Asked what he had learned in his short time in the cockpit today, Kubica said: "You can get a feel of it, it's not like the car is completely off. "I think there's still something to put on the car, probably not a lot, but for sure there are things that were compromised. "It's not right that I talk about them, as I said before I'm here for driving, so I have to concentrate on this. "Finally I have a car, so hopefully next week we can concentrate on preparing better for the first race, because it's close." 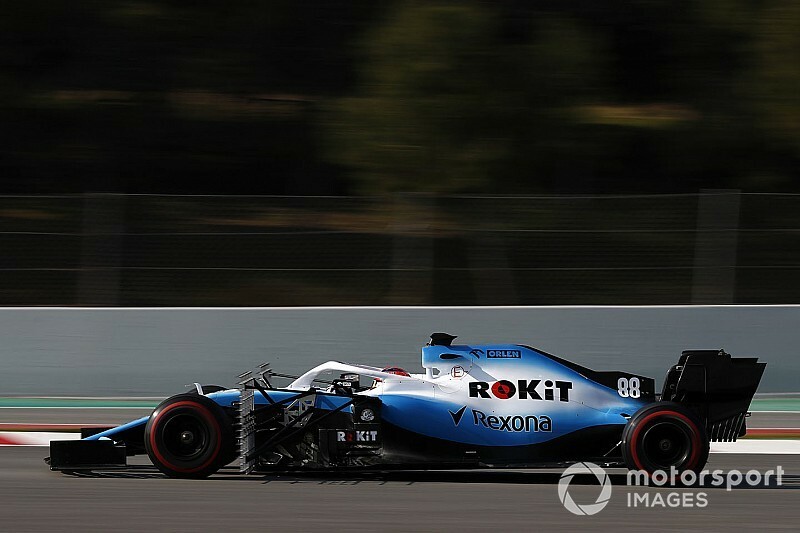 Kubica, who spent much of the morning running with aero rake equipment fitted to the car, had only a dozen laps in which to get a proper feel. "It doesn't feel like day four of testing, it felt like day one," he said. "I got the opportunity for 12 laps to get a feel for the car, which is of course limiting. At least all sorts of stuff we achieved – not all, it wasn't an easy morning. "I've been here since last Friday. I've never waited so long to get 12-14 laps, that I could drive my own pace. "You just prepare what you can. It wasn't nice days for all the team, but finally we got the car. In the end the team did a good job to build it up as quick as possible. "Of course there are some compromises, I think so. 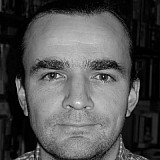 But finally we got the car, so we can concentrate on our job, and look forward to next week." 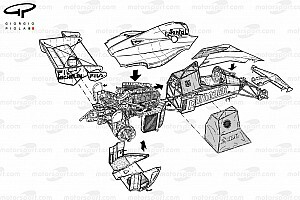 Asked if he felt that the car represented a step, he said: "In some ways it is a step forward. For the others, not necessarily. "The question is if we have done a bigger step forward and smaller backwards, because of regulations. Then it's a question of balancing. "At this stage it's not correct to talk about the performance of the car, or feelings. We will see next weekend."